Fill in the Blank is a punk/alternative rock band. 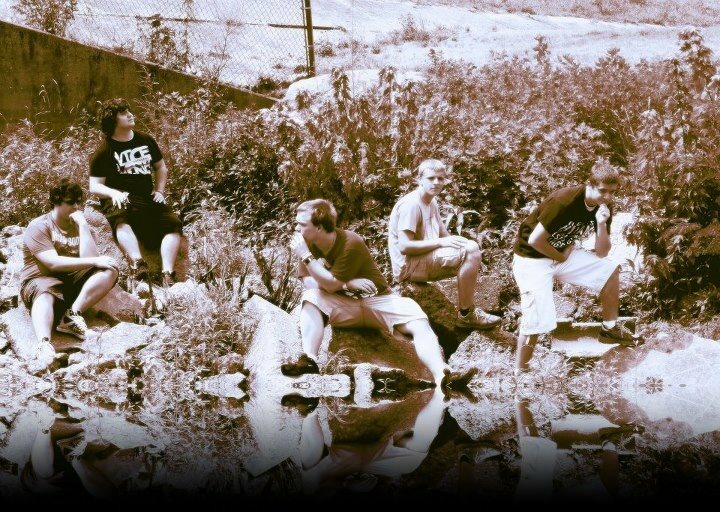 The band is a five piece with a sound similar to a mix of All American Rejects with a larger Sum 41 influence. The band’s main focal point is the energy and putting on a good show for an audience, stage presence is important. Fill in the Blank is also straight edge and believes in living a pure life because something that changes your mind changes who you are. Over all Fill in the Blank is just in it for the fun and loves to play shows.